The WHO Global status report on road safety 2018 documents that despite an increase in the overall number of deaths, the rates of death relative to the size of the world population has stabilized in recent years. 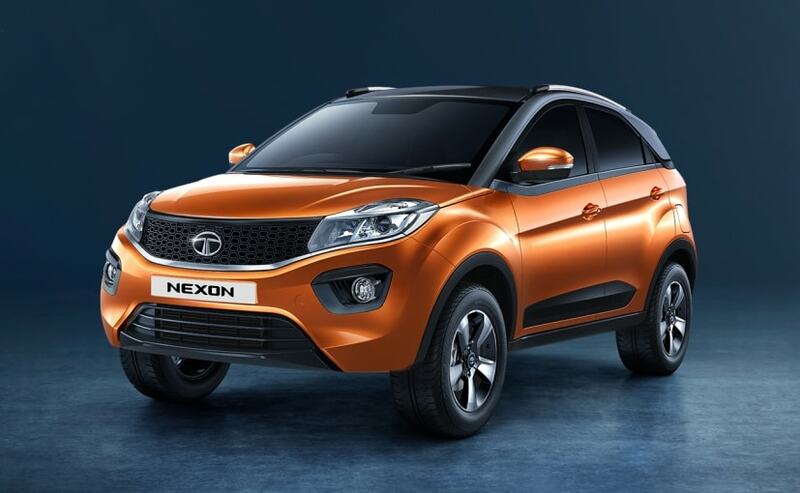 It was a matter of extreme pride for Tata Motors as the company's first five star rated car, the Nexon, was displayed at the WHO headquarters in Geneva. 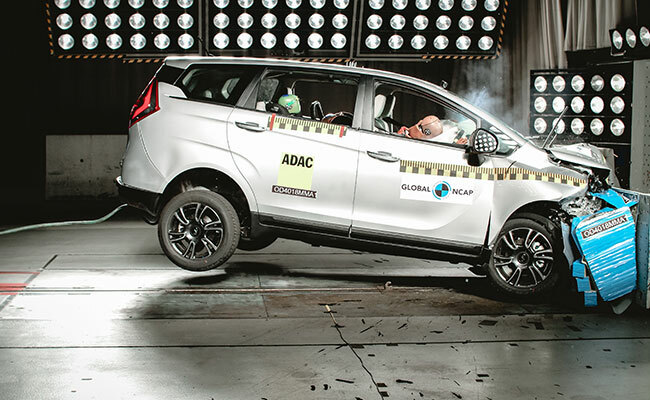 The Nexon is the first car from any Indian car manufacturer to receive a five star rating from Global NCAP and yes we've already told you about it, but it's such cars that we need and Indian manufacturers are putting safety ahead of everything else; is a good sign for customers. The car was showcased at the WHO Global Status report presentation where Virander Kumar Paul, Deputy Permanent Representative to the United Nations,Geneva was also present and got a chance to see the 'crashed' car in the flesh. 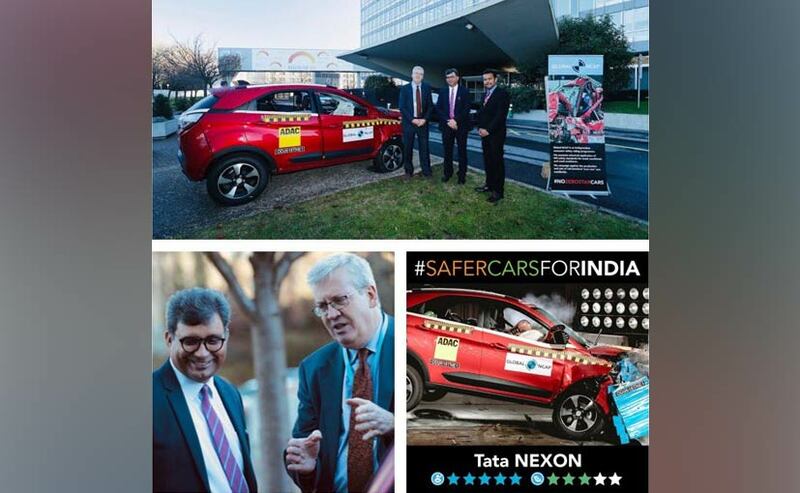 Safer cars for the world is what is needed and the Tata Nexon was a strong representative of this idea. Safer cars are the need of the hour as a a report from the World Health Organization (WHO) indicates road traffic deaths continue to rise, with an annual 1.35 million fatalities. The WHO Global status report on road safety 2018 highlights that road traffic injuries are now the leading killer of children and young people aged 5-29 years. The WHO Global status report on road safety 2018 documents that despite an increase in the overall number of deaths, the rates of death relative to the size of the world population has stabilized in recent years. This suggests that existing road safety efforts in some middle- and high-income countries have mitigated the situation. Dr. Tedros Adhanom Ghebreyesus, WHO Director-General said, "These deaths are an unacceptable price to pay for mobility. There is no excuse for inaction. This is a problem with proven solutions. This report is a call for governments and partners to take much greater action to implement these measures." 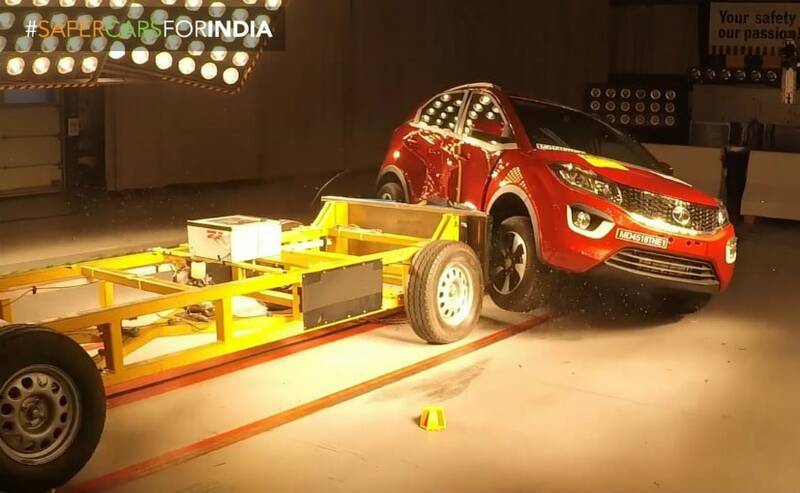 Also Read: Mahindra Marazzo Crash Tested. Results Here! Variations in road traffic deaths are also reflected by type of road user. Globally, pedestrians and cyclists account for 26 per cent of all road traffic deaths, with that figure as high as 44 per cent in Africa and 36 per cent in the Eastern Mediterranean. Motorcycle riders and passengers account for 28 per cent of all road traffic deaths, but the proportion is higher in some regions, e.g. 43 per cent in South-East Asia and 36 per cent in the Western Pacific.